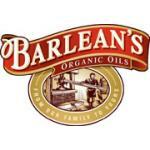 The Barlean's four generation family fishing heritage is proud to present Wild & Whole Salmon Oil. Wild caught in the icy cold, pristine waters of Alaska, whole salmon oil contains all of the nutritional goodness of unrefined salmon oil with minimal processing only to remove any possible environmental contaminants (including arsenic, lead, cadmium and mercury). Wild & Whole Salmon oil in its native form provides a full spectrum of healthful Omega-3s, the powerful antioxidant astaxanthin and naturally occurring Vitamin D.
Salmon oil in its natural triglyceride form is highly absorbable and easily digestible, eliminating burp-back (typical of many fish oils). 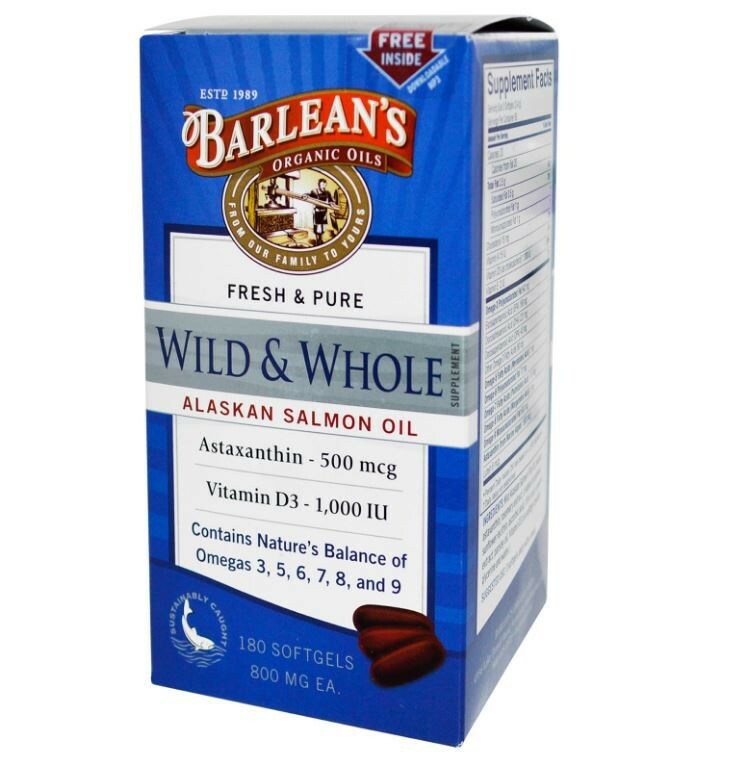 Pure and potent Barlean's Wild & Whole Alaskan Salmon Oil has received the coveted 5 star rating from IFOS, a distinguished and accredited third-party certification program. My Family is proud to bring you the finest seafood products, while always remaining mindful of our environment. 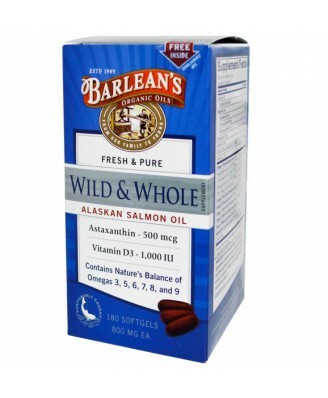 The brilliant color of Barlean's Wild & Whole Omega-3 comes from Astaxanthin, one of nature's strongest antioxidants, that is obtained naturally from salmon. 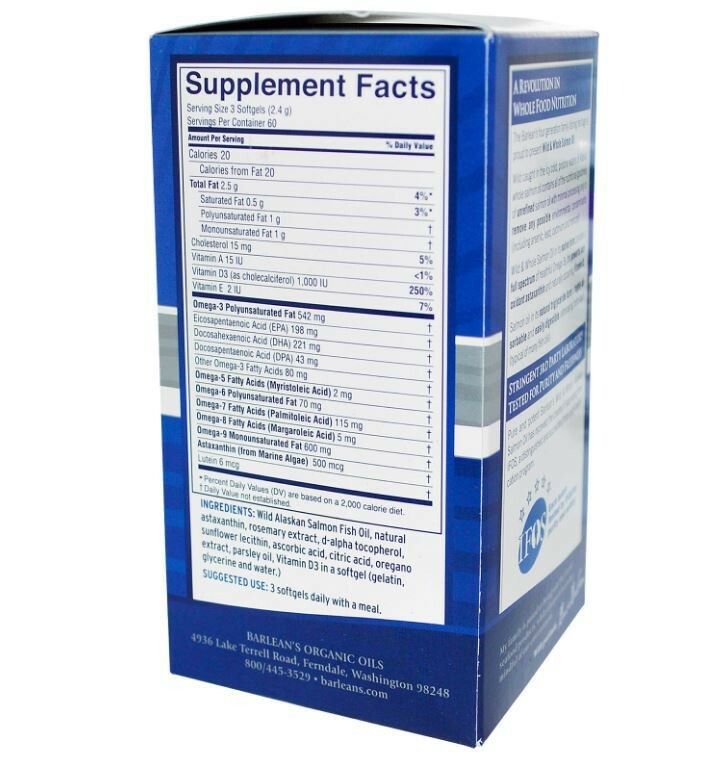 Barlean's Wild & Whole Omega-3 provides an optimal dose of Vitamin D3, which studies indicate may reduce health risks while supporting bone, immune, cognitive, breast, cardiovascular, colon and pancreatic function. 3 softgels daily with a meal. 3 Softgels daily with a meal. , Keep bottle tightly closed. Store in a cool, dry place, out of reach of children.